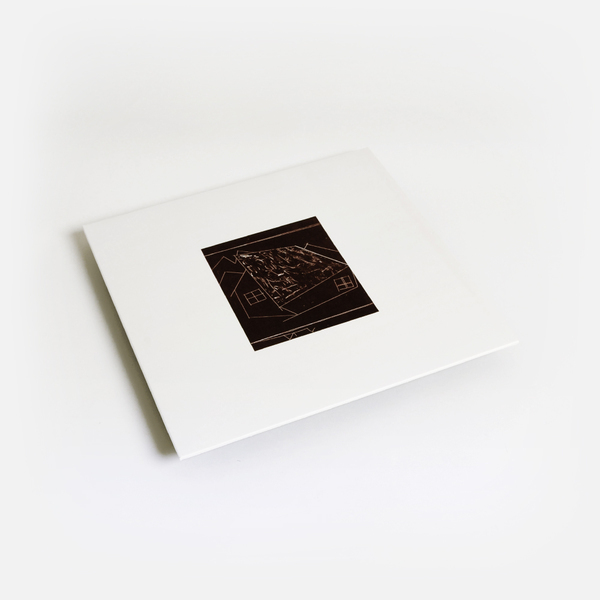 Incredible, unsettled soundscapes from Melbourne’s Francis Plagne, gently spiking Penultimate Press with ‘Moss Trumpet’ after doubling down on LPs with crys cole and Andrew Chalk already this year. Plagne’s Penultimate Press debut is a fine lesson in the art of lower case obscurantism. Using an array of flute, harmonium, keyboards, mics, organ, paper, percussion, recorder, synthesiser, tapes, tuba, voice, whistle and zither, the Melburnian sound artist connotes a kind of lucid dream state for mental transport, seemingly bringing the shoreside indoors and somehow lighting small fires in its ebbing and frothing tide, where he cooks up stones and herbs and recites their geomantic prognostications instrumentally. 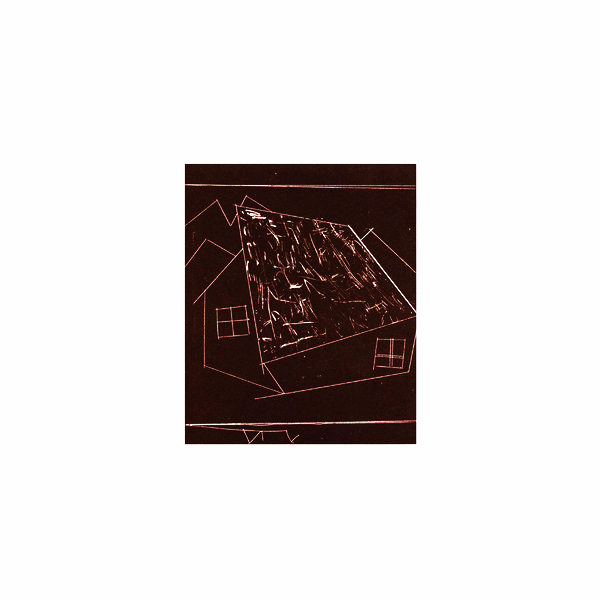 As you may be able to see, we’re sorta left floundering for handrails with this one, as Plagne maintains such a strange, naturalistic logic between his sounds that it feels more like the document of something that happened beyond human control than anything composed or written. 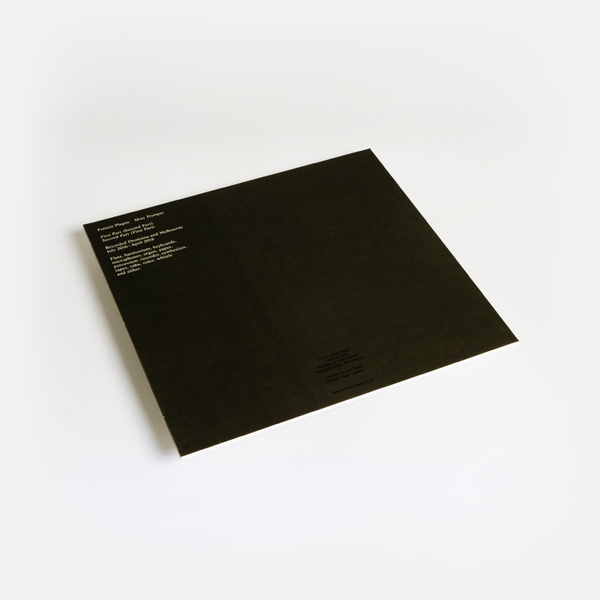 Perhaps then, as the label inform us, the key to ‘Moss Trumpet’ lies in Costin Miereanu’s ‘Luna Cinese’, an avant-garde classic which we’re unfamiliar with, but need to run check out after ingesting this gently heady beauty.